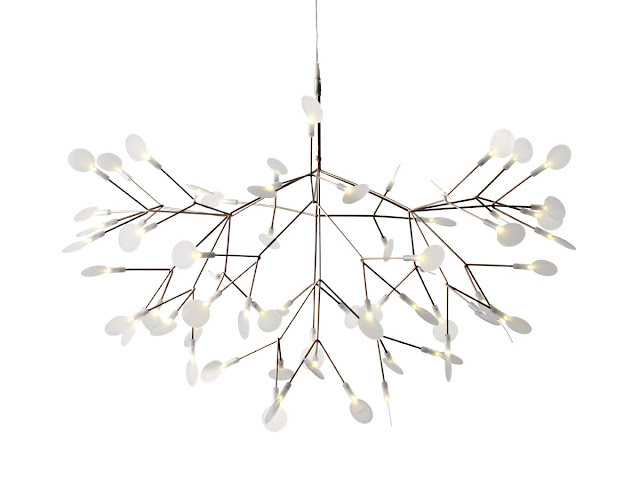 Heracleum Chandelier. The Moooi Heracleum Lamp is an exquisite new creation from the Dutch design house Moooi. The Heracleum Pendant Lamp is a perfect luminous sculpture that was inspired by the intricate design of the Heracleum Plant. Looking at the lamp feels like staring into the soft glow of a starry night! 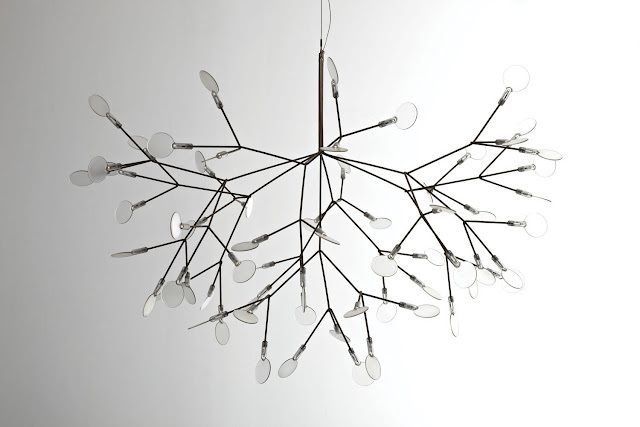 The Moooi Heracleum Chandelier was designed by the Dutch designers Raimond Puts and Marcel Wanders for Moooi in the Netherlands. Moooi's Heracleum Light is a beautiful light fixture containing 63 LED lights. 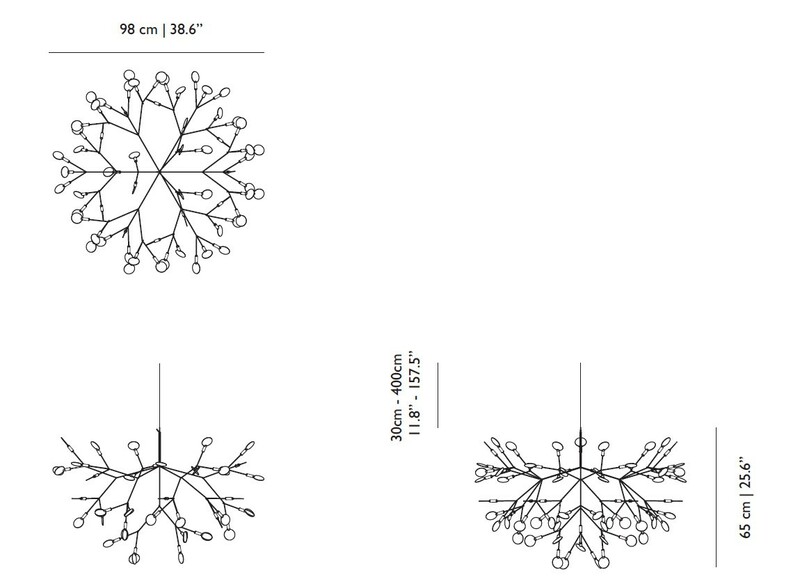 The intricate conductive structure of the Heracleum Light transport the electrical current. 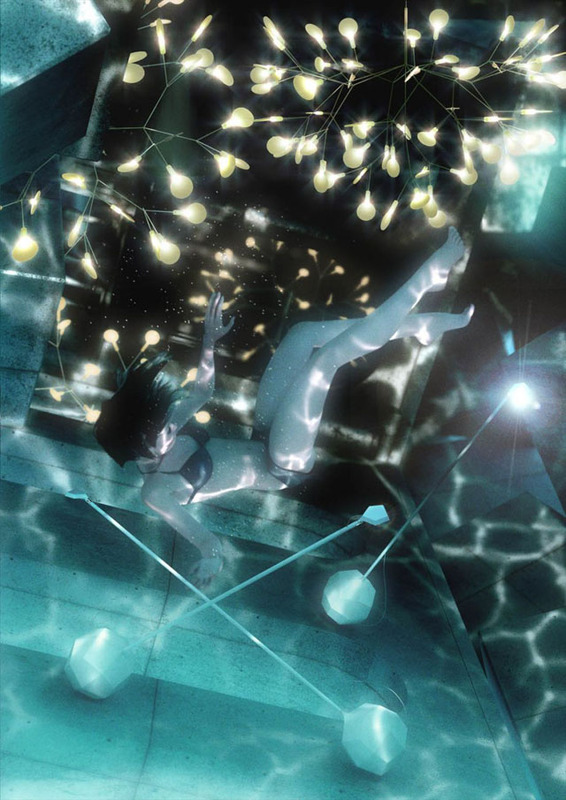 By using the technique of conductive layers, the lamp is thin & delicate. A design not possible with normal wires. 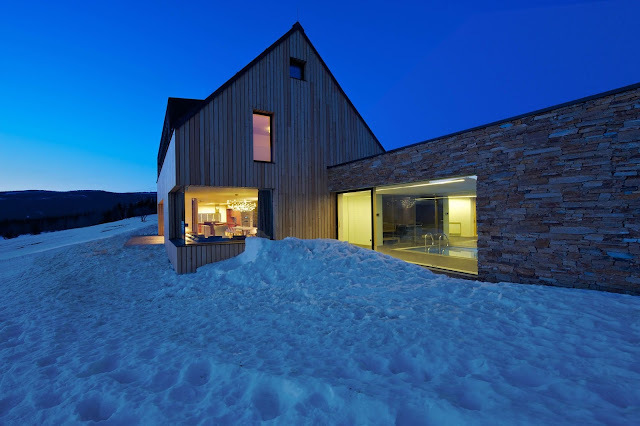 LED lights make this version highly efficient while providing unique and sparkling illumination. The Heracleum leaves are not frozen in one position. They can be freely re-positioned by rotating them around their stem. The white lenses ramify from one branch creating a technical, natural structure. 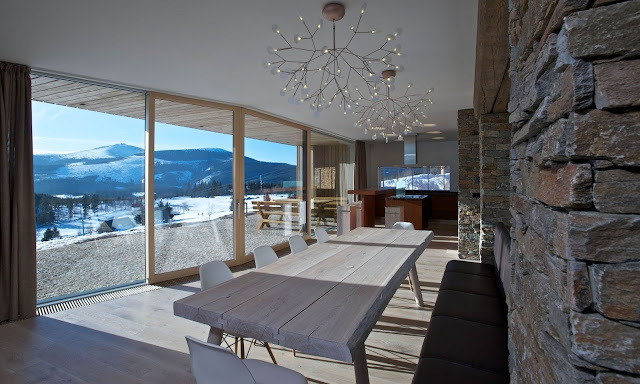 The Moooi Heracleum Lamp creates an amazing atmospheric ambiance wherever it is placed. 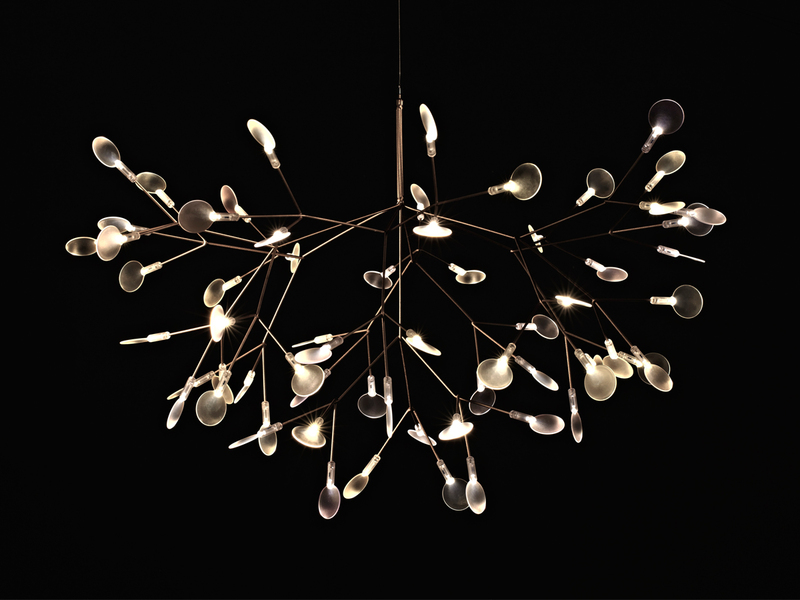 Moooi's Heracleum Light is one of the best received new products by Moooi Design. Our customers love the intricate detail of this beautiful light fixture. 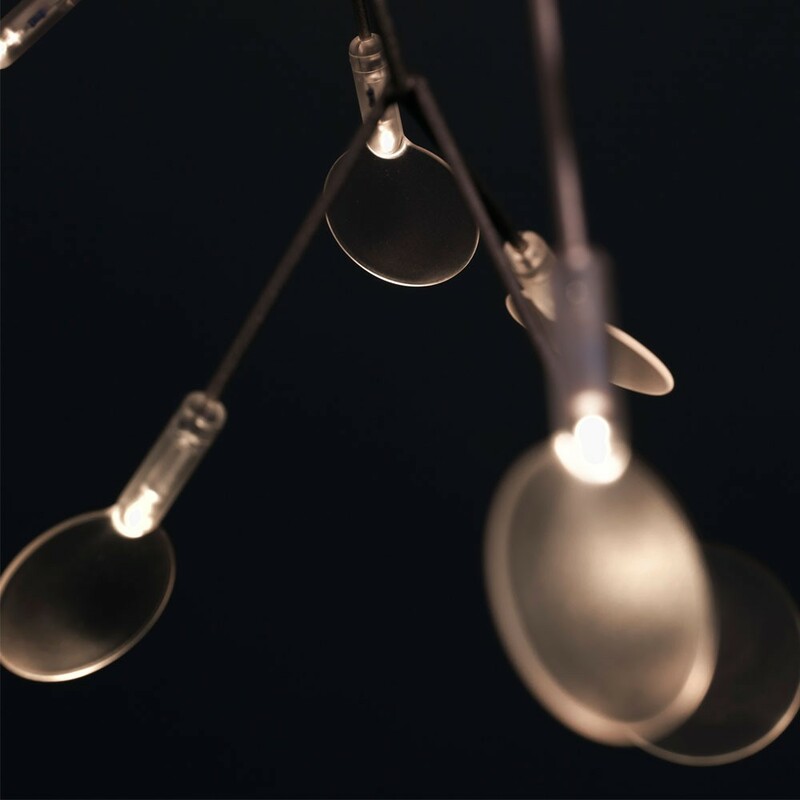 Heracleum by Moooi lighting is available in two finishes (copper or nickel), enhancing the beauty of a room with it's delicate ambient lighting. 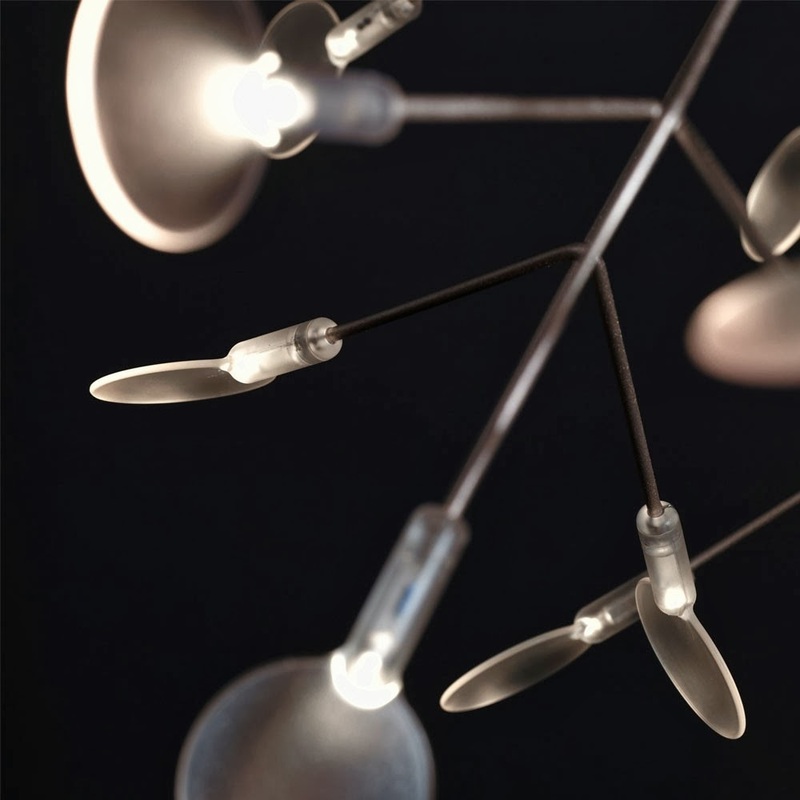 The Heracleum Lamp by Moooi is available from Stardust with Free Shipping and a Low Price Guarantee. 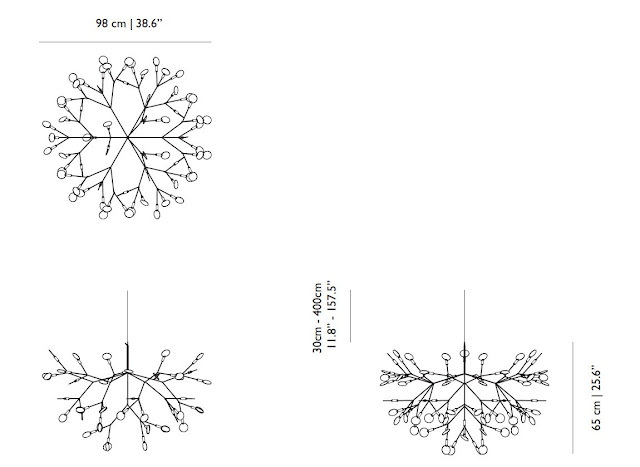 The Heracleum lamp by Bertjan Pot & Marcel Wanders is a force of nature! Just like the plant that inspired it, the lamp is expanding, transforming and growing new leaves to crown this exciting new design season. 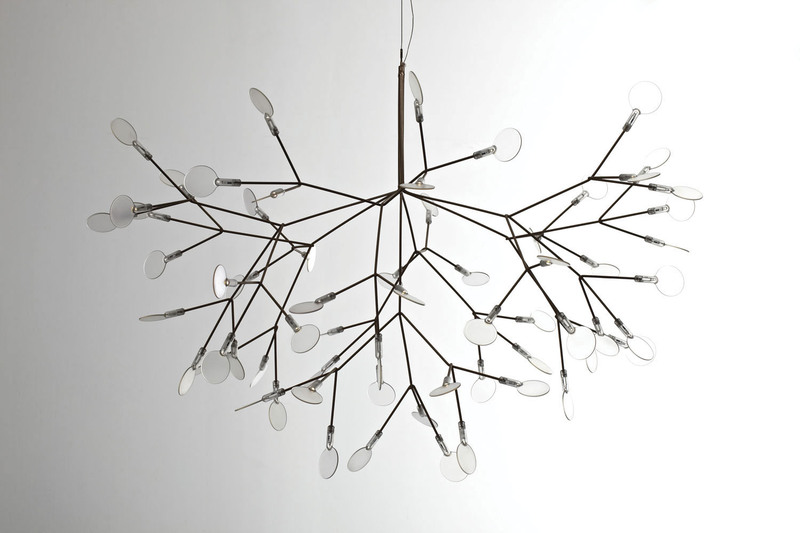 Designed and imported from the Netherlands, the Moooi Heracleum Lamp is one of our finest pendant light fixtures.